The US has signed a deal with Djibouti, a tiny nation in the Horn of Africa, extending by decades the presence of America’s largest military base in Eastern Africa. The site serves as a hub for drone strikes in Yemen and is a suspected CIA secret prison. America decided to retrofit for their use Camp Lemonnier, a former French Foreign Legion facility in Djibouti, after the 9/11 terrorist attack triggered a shift of US global military deployment. Over a decade it grew from a temporal outpost to a sprawling base hosting 4,000 troops, including special operations units, with a $1.4 billion expansion plan in the execution. On Monday, the White House announced that it has signed a 20-year lease with Djibouti. The news came following a 40-minute meeting between President Barack Obama and his visiting Djibouti counterpart, Ismail Omar Guelleh. “Obviously, Camp Lemonnier is extraordinarily important not only to our work throughout the Horn of Africa but throughout the region,” Obama said. The lease contract is set for 10 years with an option for extension for 10 more years on the same terms, which were not officially disclosed. But according to officials from both sides Washington had to more than double the rent it pays to Djibouti from roughly $30 million to $63 million a year. The US will also pay economic aid to the African country, which translates into some $70 million annually total for maintaining the base. After 20 years the price would be re-negotiated. 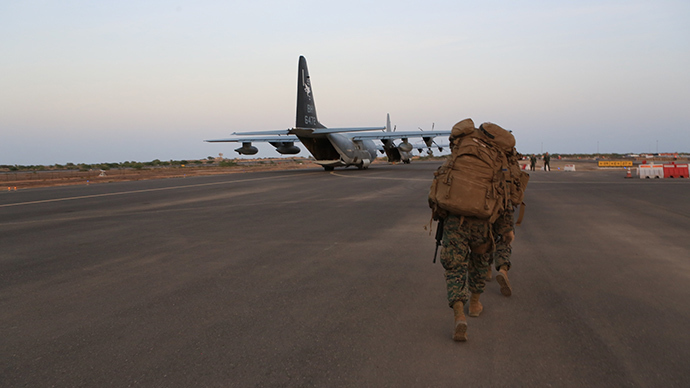 Camp Lemonnier is located next to the commercial Djibouti-Ambouli International Airport. 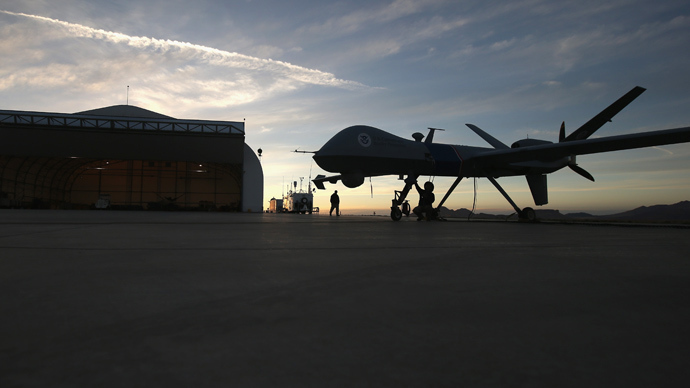 It’s the hub of a network of American drone bases in eastern Africa, from which the US military delivers strikes at insurgents in Yemen and Somalia and can control Red Sea’s Bab-el-Mandeb strait with its massive maritime traffic. 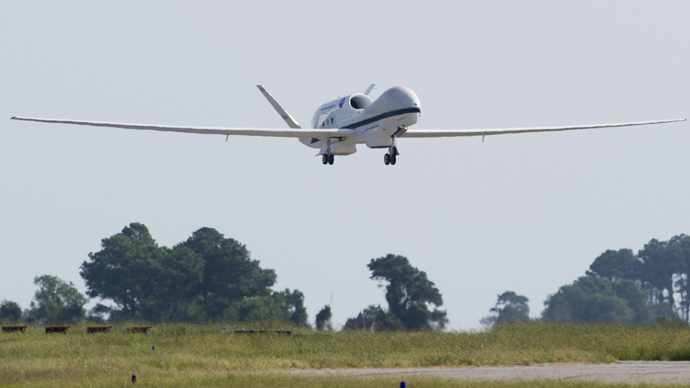 Last year the US had to move its drone launch facilities further from the airport after a string of crashes sparked concerns of the local population that the military aircraft posed danger to civilian air traffic. The base also has an even darker side, as critics say it is part of the CIA’s network of “black sites” where terrorism suspects were detained without charges and allegedly tortured. The role that the camp in Djibouti played in the highly controversial program may be made public if the US Senate choses to declassify its investigation into the issue. Al Jazeera America reported last week that the senators concluded that several people had been secretly detained at Camp Lemonnier, and at least two of them were wrongfully detained. The report cited two US officials, who read an early draft of the report prepared by the Senate Intelligence Committee. One of the people allegedly held at Camp Lemonnier is Yemeni national Mohammed Abdullah Saleh Asad, who said he was arrested in 2003 in Tanzania and taken on a private flight to Djibouti. He spent a short period in detention at the site before being transported to another secret CIA prison in Afghanistan, he said. Asad claims he was tortured at both locations. 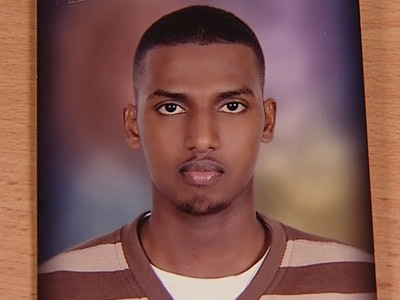 Another detainee is Mahdi Hashi, a Somalia-born US citizen who was allegedly kidnapped while living in Mogadishu taking care of his grandmother and transported to the US base. Hashi family believes that his is being targeted for refusal to become a British intelligence informant. He has since been stripped his British citizenship and is awaiting trial in the US.